For over ten years, the imposing and statuesque Finnish singer, Mika Kares, has been engaging and enchanting international audiences with his elegant, polished and vibrant Bass voice. This Grammy-nominated singer is a knowledgeable and imaginative performer who possesses strong linguistic and acting skills. Recently, he sang at Bayerische Staatsoper in Munich, Opernhaus Zürich and Semperoper Dresden, and future engagements will see him perform at the Royal Opera House Covent Garden, Wiener Staatsoper, La Monnaie de Munt in Brussels, and with ABAO-OLBE Bilbao. With over fifty roles in his repertoire, ranging from Baroque and bel canto, to dramatic and contemporary, Mika’s rich and resonant voice combined with his flexibility and lively on-stage poise make him an exciting artist who enjoys working with such well-respected Conductors as Nikolaus Harnoncourt and Teodor Currentzis, and wonderful orchestras such as Wiener Philharmoniker. His most important roles, and particular favourites in his career to date, are Daland (Flying Dutchman), Heinrich der Vogler (Lohengrin), Filippo II (Don Carlos), the title role in Verdi’s Attila, Sarastro (Magic Flute), Il Commendatore (Don Giovanni), Oroveso in Bellini’s Norma, Raimondo (Lucia di Lammermoor), Claudio in Händel’s Agrippina and Polyphem in Acis e Galatea. Mika’s upcoming festival performances include singing at Bregenz Festival and RuhrTiennale. 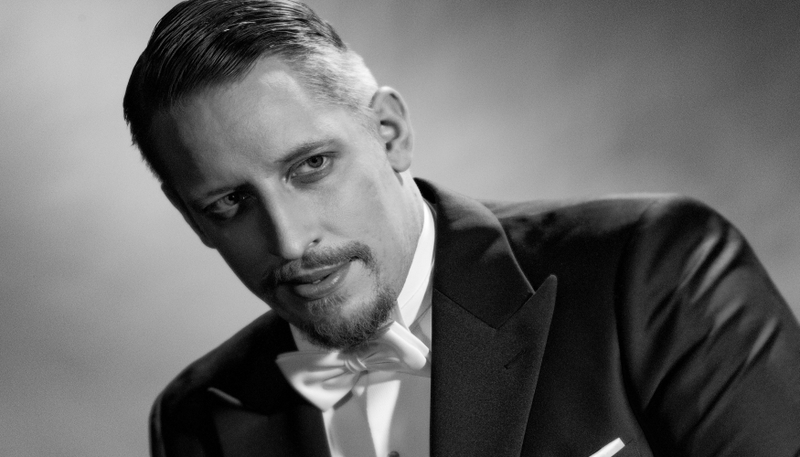 He has also performed at Festival di Verdi in Teatro Regio, Parma, Italy and at Savonlinna Opera Festival, Finland. Mika was nominated for a Gramophone Award for his role of Daland in Wagner’s 1841 version of The Flying Dutchman, released by Naivé in November 2013. Other recent recordings include Il Commendatore in Don Giovanni for Sony Classical. He won Artist of the Year at the Savonlinna Opera Festival and also Der Goldene Fächer from Badische Staatstheater. In 2015, Mika was awarded the Beniamino Gigli Prize.